Kratom (ketum) was also included in the move to legalise it for medical and research purposes. 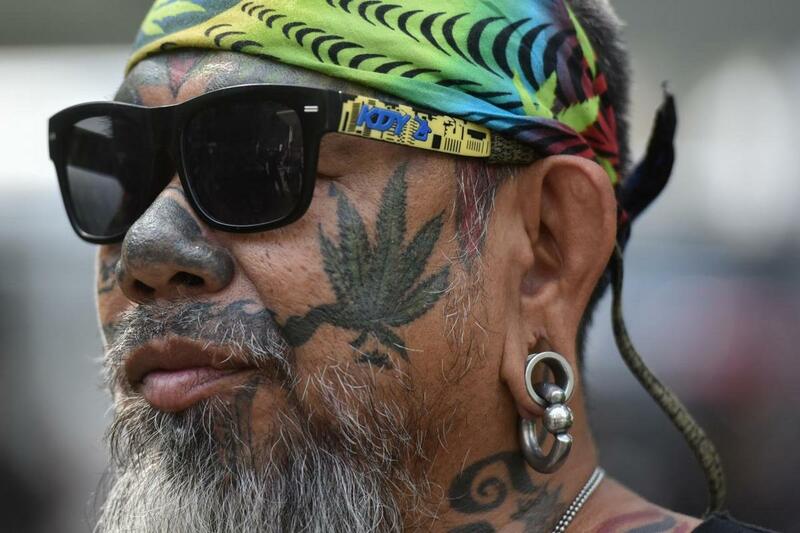 A Thai activist with a marijuana tattoo. Reuters reported yesterday, 25 December, that the country's military-appointed parliament voted to amend the Narcotic Act of 1979 in an extra parliamentary session, which was made to handle a rush of bills before the New Year's holidays. The chairman of the drafting committee Somchai Sawangkarn said, during the televised parliamentary session, "This is a New Year's gift from the National Legislative Assembly to the government and the Thai people." 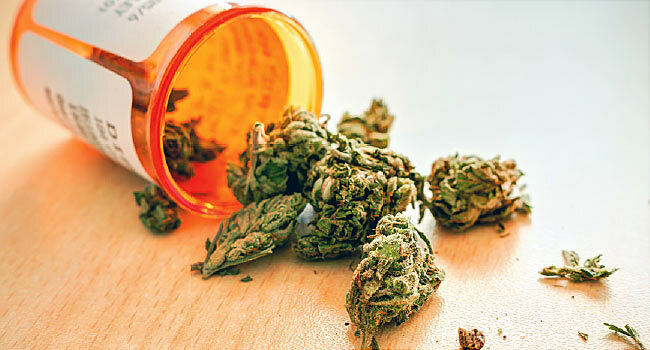 The Bangkok Post explained that the law will permit the use of cannabis and ketum for government and medical benefits, the treatment of patients, research and development, agriculture, commerce, science, and industry. Consumers will be allowed to possess specified amounts, through prescriptions or issued certificates, for treatment of illnesses. These are also subject to conditions approved by the narcotics control committee. However, those found to illegally possess cannabis or ketum will be jailed for a period between five to 15 years and/or fined up to THB1 million (roughly RM128,330). Reuters reported that Colombia, Israel, Denmark, Britain, and certain U.S. states have decriminalised the use of marijuana for medical and research purposes. 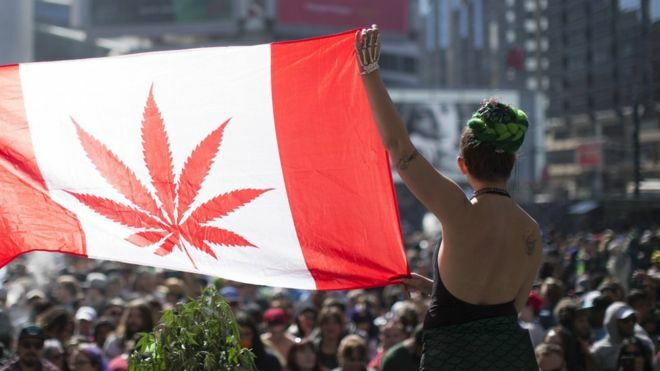 However, Uruguay and Canada are the only two countries in the world that has legalised marijuana for recreational use, reported BBC. There are contradicting laws in Malaysia when it comes to marijuana. The stories below are ranked from 1st to 10th based on PVs and UVs. Foodpanda Says The Balloons They Placed Around Bangsar Were "Environmentally Friendly"
The company thanked "the residents of Bangsar for their vigilance."